What started as a simple experiment to fight procrastination and get me back into a daily writing routine has become sort of an institution. 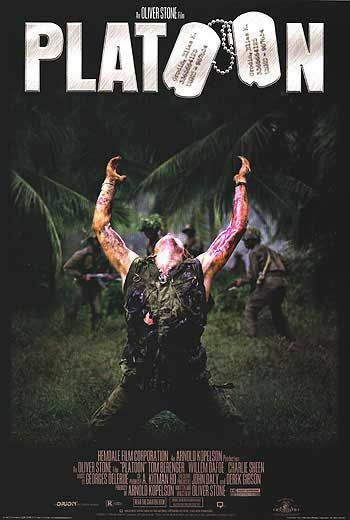 Another aim of this blog was to explore the topic of war movies systematically. It ended up being less systematic than intended. For the time being that is. I still have a project in the back of my mind and should I find more time I will pursue it. I have lost a few friends and won a few on the way. What does that mean you wonder, well, I had some funny reactions from people I know in real life. Seems as if my interest in war movies didn’t match the picture they had of me… Do I care? A little bit but not too much. Ok, now, so this little blogging project is one year old. I have written 220 posts, at first three per week and then, during last summer, almost daily. If I wasn’t writing two other blogs, maybe I would have gone on at that pace. I could tell you a lot of different things looking back on this year, a lot of things about myself but let’s not go there. In lieu of all that let me give you a best of list. A very personal best of list that takes into consideration what I like, nothing else.